Boomsticks is Simon's second short story collection. Discover fourteen new stories where the fantastic, the horrifying and the bizarre cross over into everyday life. Boomsticks also features a new novella set within the world of Simon's fantasy novel The Sheriff, in which four children find a magical boomstick of their own. Boomsticks is available for Kindle and in paperback. 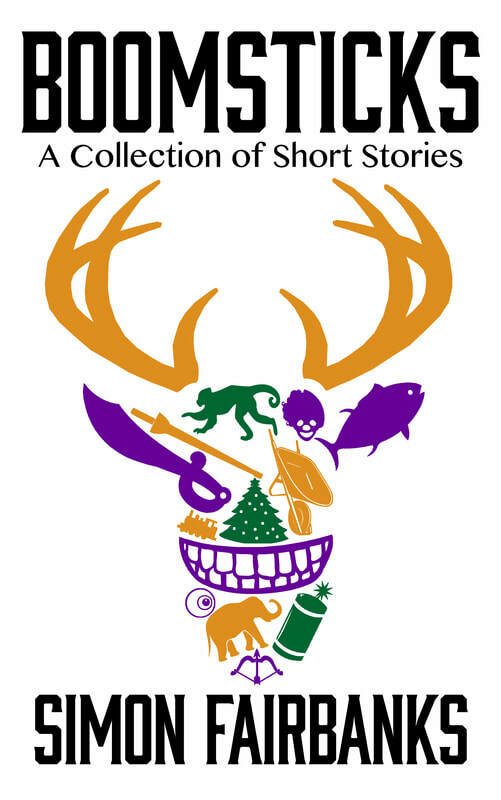 Read more about Simon's first short story collection Breadcrumbs.